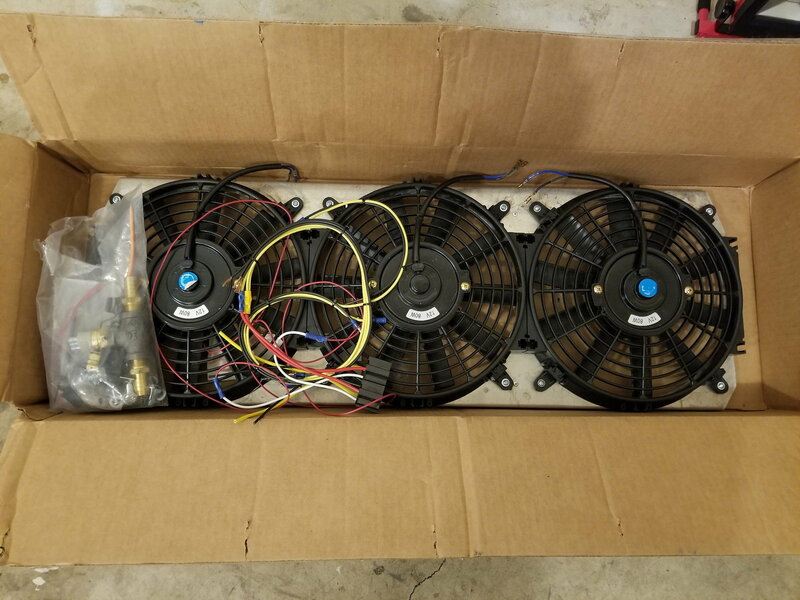 I have a 3-fan electrical fan set-up with shroud, relays, and an in-line coolant sensor that's ready to go for your XJ. I ordered it 3-4 years ago and it has sat in my garage unused, as I no longer have my XJ. I'm located in Salem, Oregon and would prefer a local pickup, but I can ship what I have to you if you're interested. When I ordered it from Dirtbound Offroad it was supposed to be a complete kit. I purchased it for around $215. I'd be willing to part with the kit for $125. Dirtbound Offroad Fan setup "who has one"
Dirtbound offroad fan controller users?